Wanted 1925 Graham Wheel Rim Bolts. Posted 01/03/2019. I​ am restoring a 1925 Graham Brothers truck, Model CB140, and am looking to purchase new or good second hand rim bolts. I would be grateful if your club could pass on any information as to where I could find some. 1935 Window Regulator Mechanism Wanted. Posted 01/03/2019. I have a 1935 series 72 straight eight (four door) Graham and I am after a left hand front door window regulator mechanism. I reside in Australia and unable to source said part locally. NOS, reproduction or second hand in working order would be great. Tail lights for Graham Sharknose Needed. Poster 11/12/2018. Tail light lenses for 1938-39-40 Sharknose. 1923 Graham Paige Hood Latch Needed. Posted 09/23/2018. Hello, I have a 1923 Paige and need one (1) hood latch. I can text or email a picture of the latch to anyone who responds. Wanted, Water Pump for a 1928 Graham Paige. Posted 08/27/2018. We recently bought a 1928 Graham Paige, but we have a problem with the water pump. Is there any one that will be able to assist us with a water pump? Wanted, Trim for 1937 Graham 120 Supercharger. Posted 08/21/2018. 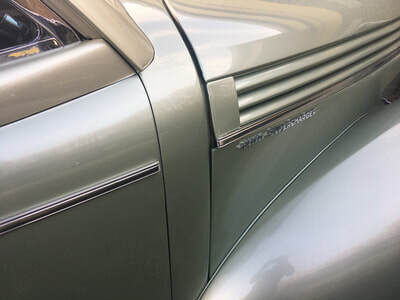 Trim needed for 1937 120 Supercharger small side piece on cowl between door and hood. I also need trim for the top length of hood. 219-508-5282, please leave a message. 1928 or 1929 DB / Graham Paige Bus Wanted. Posted 08/10/2018. I am looking to buy a ‘28 or ‘29 DB/Graham-Paige bus for restoration. Original Headlight Switch Wanted, 1937 Graham. Posted 08/10/2018. 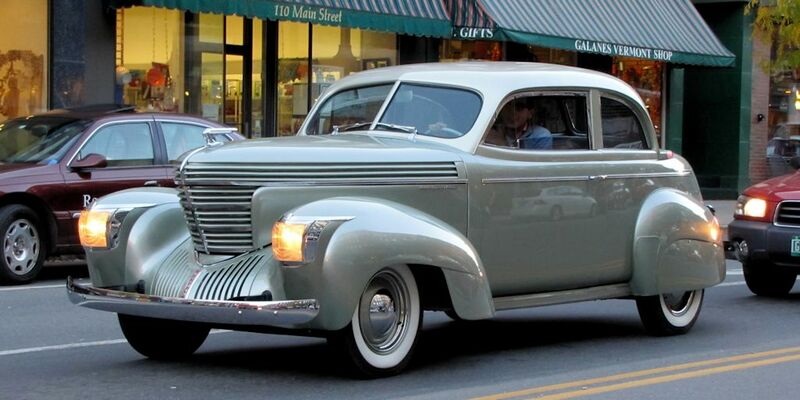 WANTED for my 1937 Graham Supercharger 116: An original, working headlight switch. 1937 Supercharger Wanted. Posted 06/05/2018. Wanted a 1937 supercharger intake/exhaust manifold. (Will a later one fit?). 1939 Graham Disc Brake upgrade. Posted 05/25/2018. 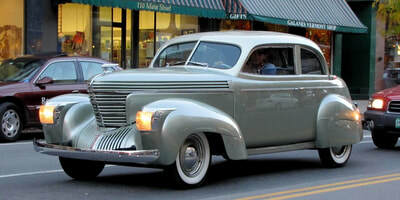 I have recently restored a 1939 Combo Coupe which came out great, and I love driving the car. Problem is I hate the brakes and want to convert it over to disc to make it safer and allow me to drive it more. I'm looking for other shark nose owners who have either converted their cars to disc brakes and would like to share their experiences, or, want to participate in the search for a solution. If a few of us join forces, it increases our brain and buying power. Thoughts? Input and guidance would be appreciated. Thanks. 1929 Graham Model 612 Pinon Gear Set (05/23/2018). I'm looking for a pinion gear for a 1929 Graham Model 612. If any one knows where I can get one that would be great. Looking for Graham Parts for Combination Coupe (02/14/2018). Hi, looking for some parts for my Sharknose Graham Combination coupe. 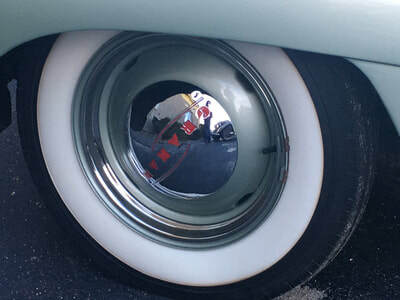 1) Hubcaps - I am looking for at least one hubcap in good condition. 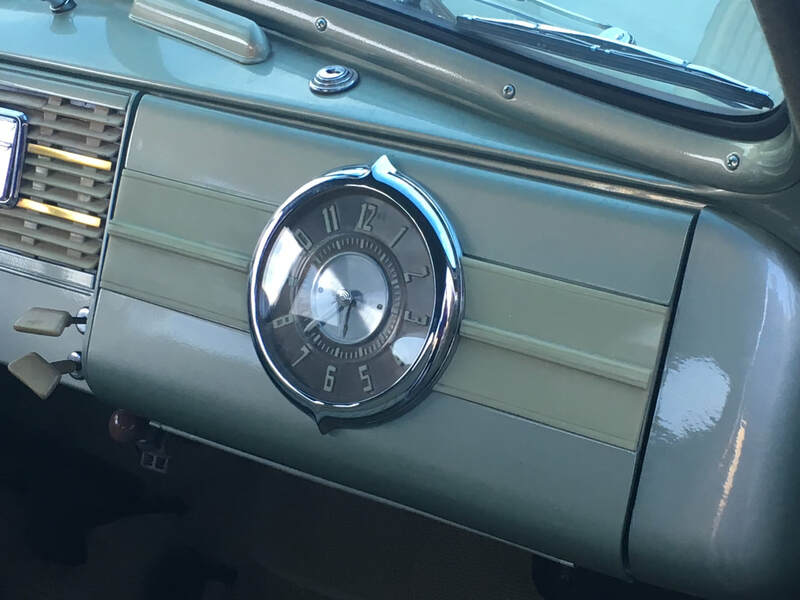 2) Clock - My clock doesn't work, looking for one that is useable in the glove box door. 3) Cowl Trim - I am missing the chrome strip that goes between the doors and the hood (about 2 inches long), for both the drivers and passenger side. Car will be on display later this year, and I want it to look 100%. Looking for a 1930-1933 Graham Paige (02/07/2018). In good condition. Reliable to drive. 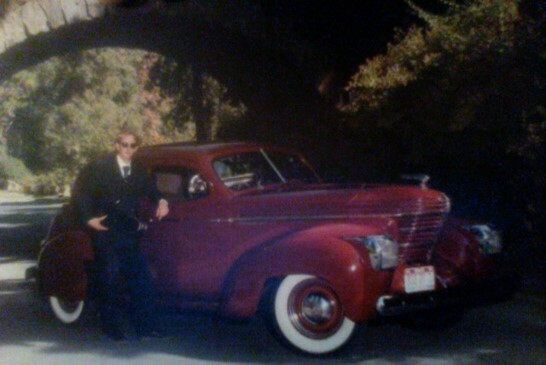 My father sold GP cars in Cordelia, CA from 1927 to 1935. I would like to share information on the early Graham Paige cars with any interested members. 1930 Graham Model 612 Coupe (02/06/2018). 1929 Graham Paige 615 Manuals (01/11/2018). I would like to purchase a workshop manual or owners hand book for a 1929 Graham Paige 615. 1926 Graham Truck - Wooden Body Parts (01/02/2018). 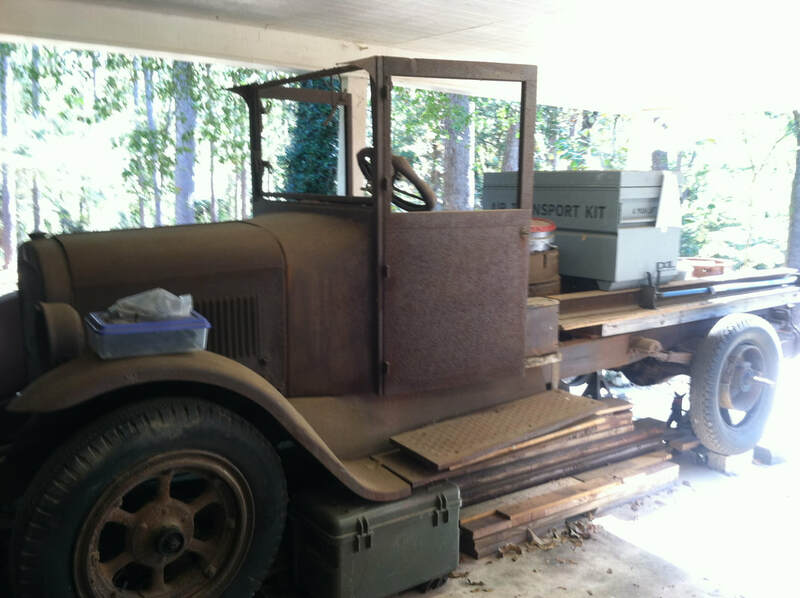 I have just purchased a 1926 Graham truck that came out of a mining operation in Arizona. Mechanically and the steel portion of the body are in excellent condition. The wooden section of the body is gone. I was hoping someone could aid me in finding someone that could reproduce it or possible might had templates or dimensional drawing that I could restore it to original as close as possible . Thank you for your time and look forward to hearing from you. 1936 or 1937 Graham Chassis (12/18/2017). I'm looking for a '36 or '37 Graham chassis which is located perhaps in the vicinity of the Northwest. Graham Engine that Needs Identification (11/15/2017). I have a Graham engine I need to get identified. Think it is 1937. I misplaced my book on serial & engine numbers, thus need your help. Numbers are "D24" & "F600A610T". From the engine number is it possible to determine what model it might have been from? Your help will be greatly appreciated. email me at: auto.nut@charter.net or call me at (509) 967-2723. I’ve been searching for my lost love, “Ruby,” for many years: a 1939 Sharknose in maroon, if only just to know she’s out there. 1990, a fresh restoration at the time, Washington State, Idaho plate C 76 008, seized by the Feds. It was all over marijuana. My, how things have changed! I’ve become an archaeologist in my old age, and a bit of an artifact myself. There’s no rebate programs for seized property but fate has been very kind, and indeed, it seems as though all I have ever lost, and more, is being restored unto me. Why not Ruby? ​She used to sing to me! I am working on a 1926 restoration project and am searching for parts for a Continental Model 6B 6-cylinder engine. I am specifically in need of connecting rods and the adjustable valve tappet assemblies. I am an interested buyer in these parts, a partial engine, or a complete engine. If you have any information of a potential source, or can share my information I would appreciate it greatly. I am looking to replace the split rims on my 1928 Graham. Also I require 1 door handle and 1 window crank.